Do not miss this great opportunity! 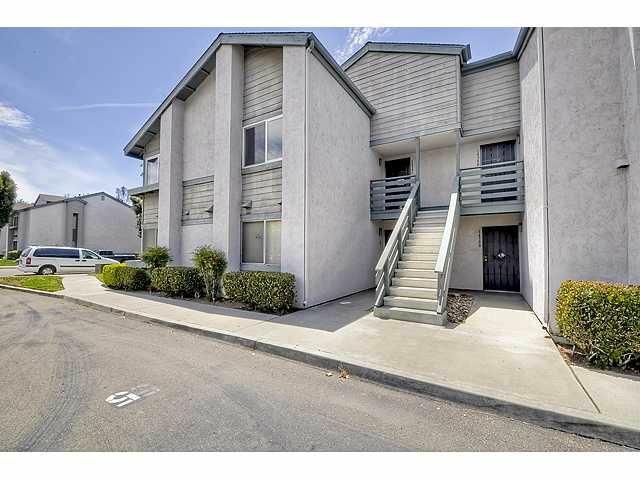 2 Bedroom 2 Bath condo in a great neighborhood. Floor plan is very open and well laid out. Brand new carpet in Master walk-in and brand new paint throughout. This is a great place for a first time home buyer or savvy investor. Don't miss out! All measurements and information were attained from public record and by the best effort of the agent. Buyer to verify all before CEO.